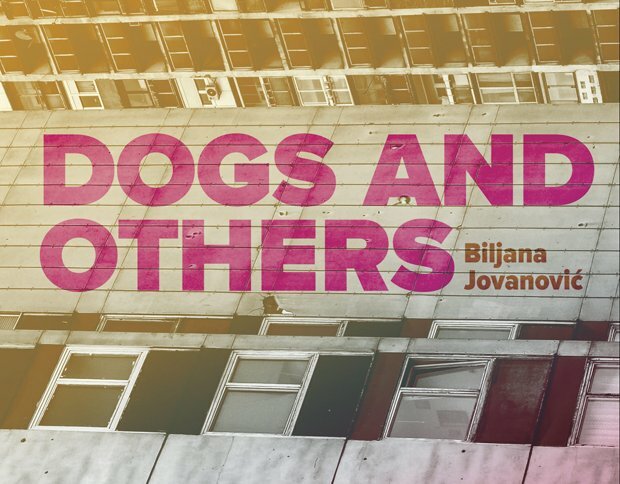 Lidia, the protagonist of Biljana Jovanovic's 1980 novel Dogs and Others, which has only recently been translated into English, has been described as 'the first lesbian character in Serbian literature'. Lidia is fiercely intelligent, worried, wary, eager for life but always on her guard against anyone who claims to be offering it. A married male neighbour in her block sends her creepy, patronising letters, which she reprints in full. She and Milena have conversations which consist of them monologuing at each other. In the meantime, her largely absent mother seems to have lumbered her with sole care of her cantankerous and disabled grandmother Jaglika. Meanwhile, her unpleasant boss, who has 'the arse of a five-year-old child on his neck instead of a head', can't keep his wandering hands off her. When death strikes, it seems no more than the usual level of day-to-day crap brought up a few notches. Jovanovic clearly didn't see a lot of point in making her characters sound different from each other. The principal characters tend to have the same manic loquacity, which gets a bit wearying after a while. But perhaps that's the whole idea: the entire book is refracted through Lidia's hopeful, damaged personality, and as a portrait of stifled energies, and of old, patriarchal customs persisting in the supposedly equal new society, it's forceful, foul-mouthed and memorably aggressive. Jovanovic's early death in 1996 robbed Serbian literature of a very promising talent. Out now via Istro Books.